The wire was abuzz with news that Patagonia was moving onto the beloved Bowery. 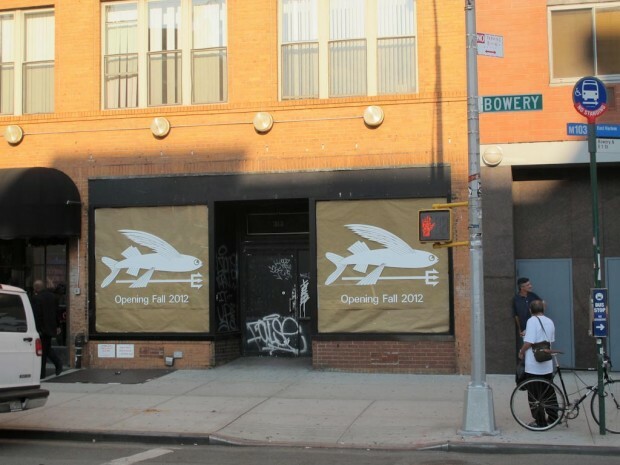 Come fall, their Lower East Side HQ will open at 313 Bowery, the former home of the CBGB Gallery space. With a slight twist.